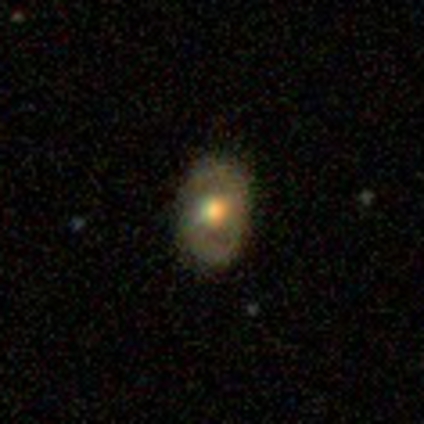 Following on from the excellent summary of the hi-lights in 2015 for the Radio Galaxy Zoo project, here’s a similar post about results from Galaxy Zoo. This year we collected 4,755,448 classifications on 209,291 different images of galaxies. You continue to amaze us with your collective efforts. Thank you so much for each and everyone of of these classifications. 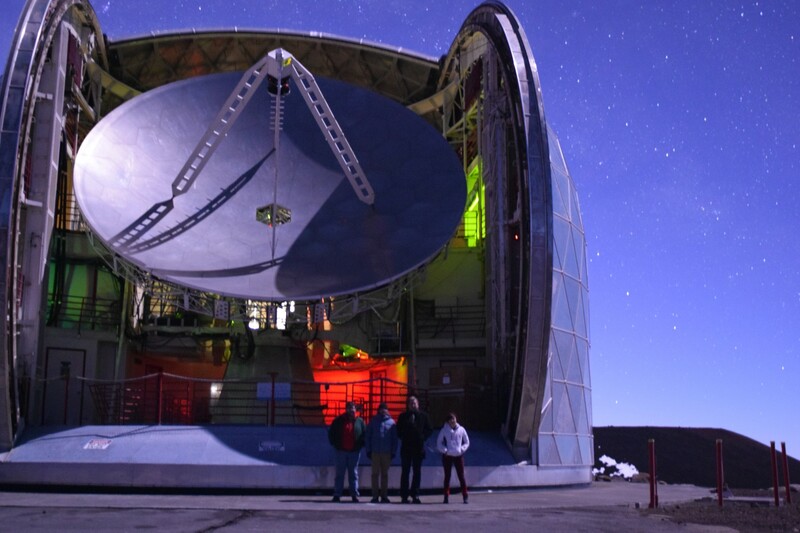 The year started with Galaxy Zoo scientists at Mauna Kea observing galaxies, and reported in this wonderful series of blog posts by (former) Zooniverse developer Ed Paget. Ed, Chris, Sandor, and Becky on Mauna Kea. We celebrated 8 years of Galaxy Zoo back in July, with this blog series of all things 8-like about Galaxy Zoo. Back in May we finished collecting classifications on the last of our Hubble Space Telescope images. At the AAS in Florida this week, Kyle Willett and Brooke Simmons presented posters on the planned data releases for the classifications. We also launched a new Galaxy Zoo side project – Galaxy Zoo Bars (one of the first projects built on the new Zooniverse Project Builder software), measuring bar lengths of galaxies in the distant Universe. The entire set were measured in less than a year, so thank you to any of you who contributed to that, and if you missed it don’t worry, we have plans for more special projects this year. 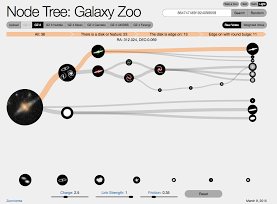 We launched a new web interface to explore the Galaxy Zoo classifications. – Galaxy Zoo: the effect of bar-driven fueling on the presence of an active galactic nucleus in disc galaxies, Galloway+ 2015. – Galaxy Zoo: Evidence for Diverse Star Formation Histories through the Green Valley, Smethurst+ 2015. – Galaxy Zoo: the dependence of the star formation-stellar mass relation on spiral disc morphology, Willett+ 2015. You can access all 48 team papers using your classifications at the Zooniverse Publication Page. Remember that all Zooniverse papers published in the Monthly Notices of the Royal Astronomical Society – which includes most of the Galaxy Zoo papers – are available open access to any reader, and if we happen to publish elsewhere we always make the post-acceptance version available on the arxiv.org. All of our papers include a version of this acknowledgement to our classifiers: “The data in this paper are the result of the efforts of the Galaxy Zoo volunteers, without whom none of this work would be possible. Their efforts are individually acknowledged at authors.galaxyzoo.org.” We all hope you all know how grateful we are for each and every one of your classifications. This year saw publication of the first paper on Hubble observations of Voorwerpje systems accompanied by an HST press release. 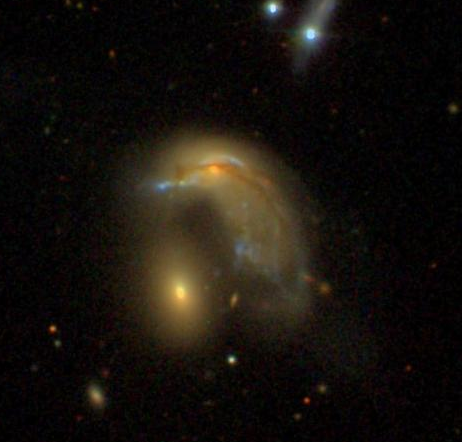 One of those papers from (mostly) outside the GZ team discussed a rare examples of double radio sources from spiral hosts, something Radio Galaxy Zoo will find many more of: “J1649+2635: a grand-design spiral with a large double-lobed radio source”, Mao et al. 2015. Another exciting thing about this year has been the number of papers from non team members using the classifications which are now public (see data.galaxyzoo.org). To date almost 300 astronomical papers have been written which cite the original description of Galaxy Zoo (Lintott et al. 2008) and the two data release papers so far (Lintott et al. 2011 for GZ1 and Willett et al. 2013 for GZ2) have 164 and 34 citations respectively. The number of papers in the Astrophysics Data System which contain the words “Galaxy Zoo” (which you can search in ADS Labs) is an astonishing 700 (409 for refereed publications). These are just some of the high-lights I’ve pulled together. If I’ve missed your favourite feel free to add it in the comments below. All in all it’s been a great year. Here’s to an equally good 2016!